Set in the sprawling grounds of a beautiful 1,000 acre deer park, this former Egerton family home is now part of the National Trust. 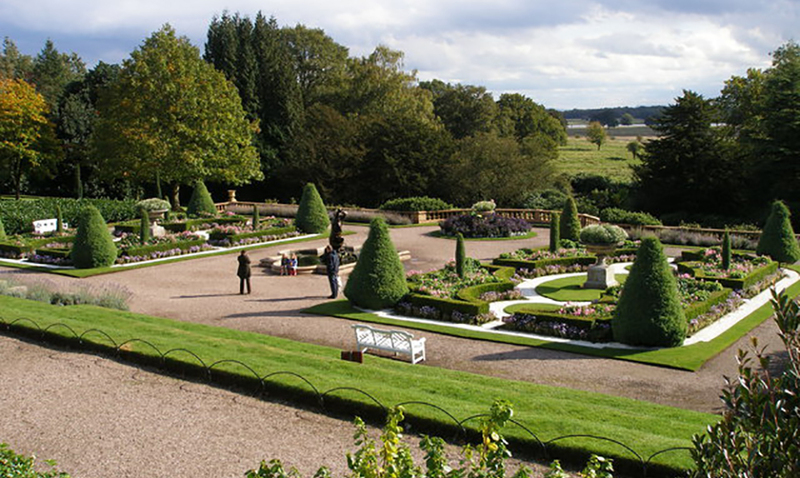 Explore the large, beautiful gardens and enjoy time away from the hustle and bustle. There’s always something interesting happening at Tatton Park as there are over 100 events taking place each year. 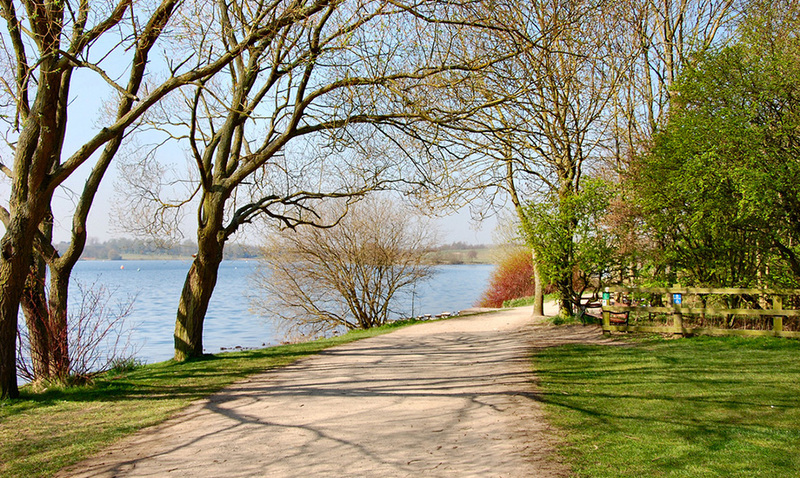 Pennington Flash is a beautiful country park situated in Leigh, Greater Manchester. Famous for it’s wildlife, Pennington Flash attracts avid bird watchers year after year and over 200 species of birds have been spotted there. If wildlife isn’t your thing, there are still plenty of other activities available at the park. There’s a 9-hole golf course, children’s play area and plenty of open space for the little ones to enjoy. 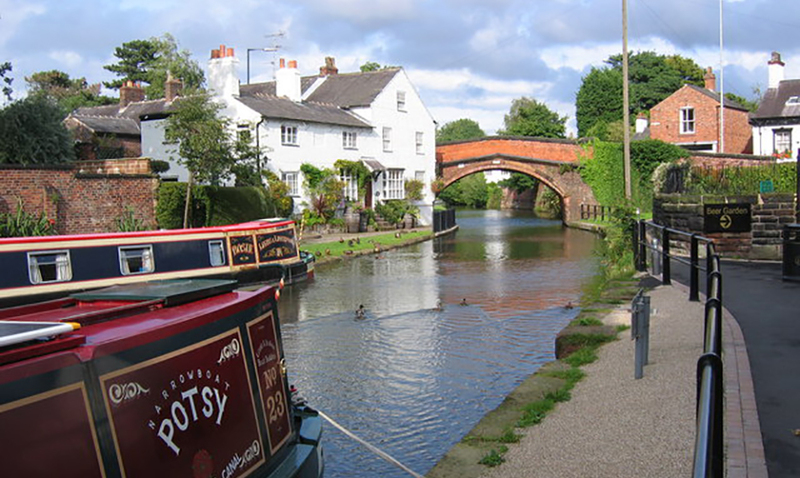 We’re lucky enough to be situated right in the centre of the beautiful village of Lymm. If you’ve visited us before, you’ll already know about the natural beauty of the village, from historical buildings and landmarks such as St.Mary’s Church and the famous Lymm Cross, to the vast meadows and woodlands of the surrounding area. Popular with walkers and cyclists, the Trans Pennine Trail runs straight through the village and the canal, leading onto the Lymm Dam, runs right by the side of the pub. 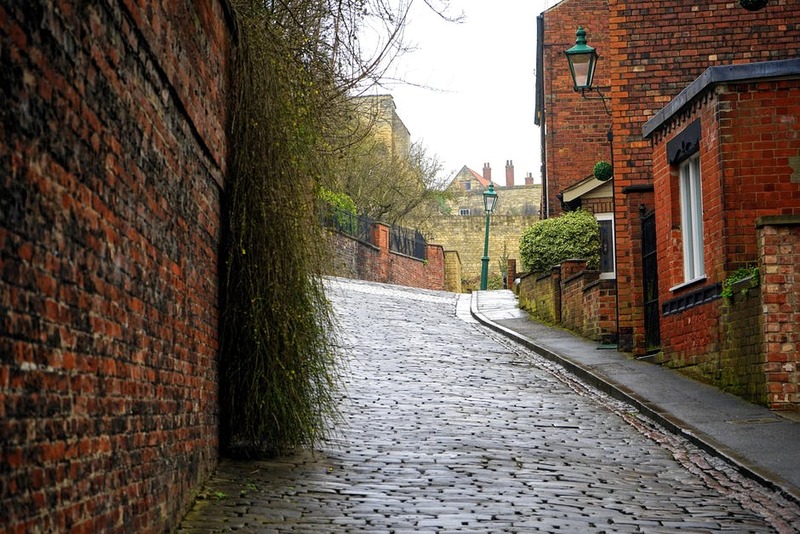 DISCOVER LYMM and what makes it unique. It's the village with the first industrial canal running through its heart. It has living traditions and a fascinating trade history. The brand new centre by the historic Bridgewater Canal has an exhibition "A Quiet Revolution" telling the amazing story of an invention that changed the lives of so many people for ever. Visit the centre, explore the village then discover more on-line. ‘Spud Wood’ in Lymm, Cheshire, is on the site of a former potato field. Today, it is a broadleaf woodland managed by local residents who are members of ‘Friends of Spud Wood’, a Community Interest Company which runs a ‘wood allotment’ scheme whereby residents extract firewood for their own use and help manage the woodland at the same time. 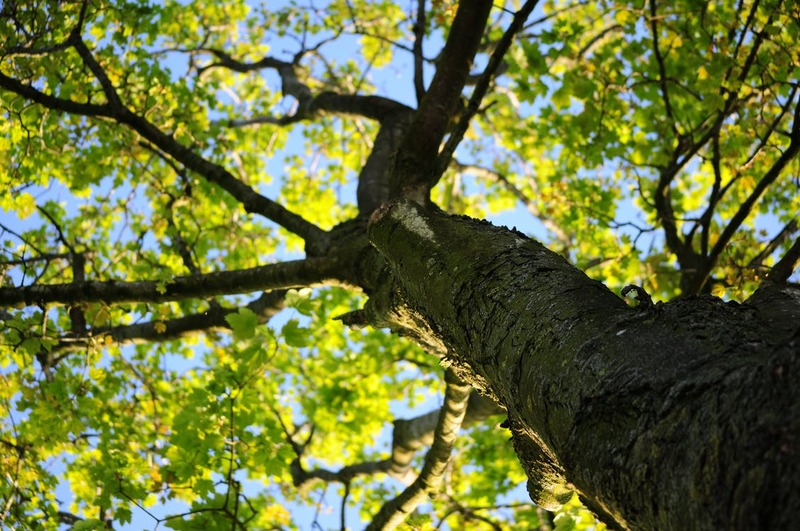 Spud Wood is a new woodland owned and managed by the Woodland Trust. In 1998 and 1999 it was planted with a mix of native broadleaved trees and areas of native grasses and wildflowers. The Bridgewater Canal runs along the northern boundary of Spud Wood, and there is an existing woodland, Helsdale Wood, that borders it to the south. The best way to access Spud Wood is by walking from Lymm Village towards Altrincham. Perfect walks for the dogs in this wood.